If you’ve read Stephen King’s book or seen the movie, you know Cujo is a rabid Saint Bernard who really wants to eat that kid from Who’s the Boss (not Alyssa Milano… the other one). 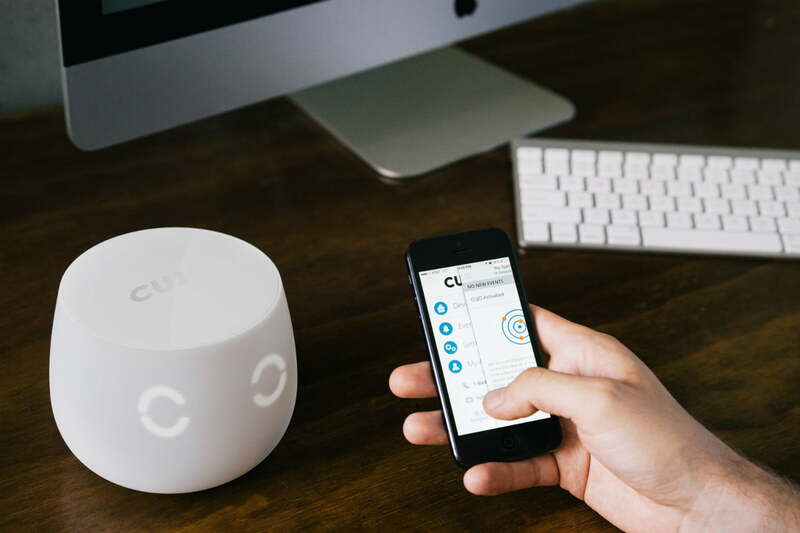 It’s an interesting name to choose for a smart-home device, especially because Cujo is all about defense. The video for the device’s Indiegogo campaign is a bit like a horror movie. “If you own a smartphone, baby monitor, or even a thermostat, you are an easy target for cybercriminals,” warns the voiceover as ominous music plays in the background. The concerns Cujo raises are valid. Last year, an HP study revealed every Internet-connected home security system the researchers tested had encryption issues, a lack of lockout features, no requirements for strong passwords, or a mix of all three. The white, rounded device (it looks a little like a candle) is easy to set up: You basically just connect it to your router, and it starts detecting all your security cameras, gaming systems, and connected whatevers. The device itself is only $49, but you’ll need a $9 monthly (or $89 annually) subscription for it to actually work. Cujo is making a lot of big promises, and if it actually delivers, the device could definitely help take a bite out of cybercrime.